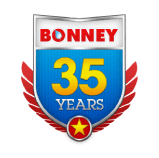 The experienced HVAC technicians at Bonney are ready to help with all your heating needs. Unsure about whether you need to repair or replace? 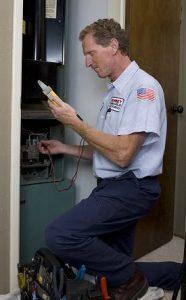 Our experienced HVAC technicians can diagnose any problems and take care of your heating repair. 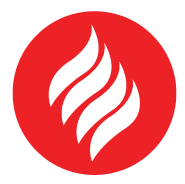 We offer Free Estimates on new or replacement heating systems, and have affordable financing plans that fit any budget. 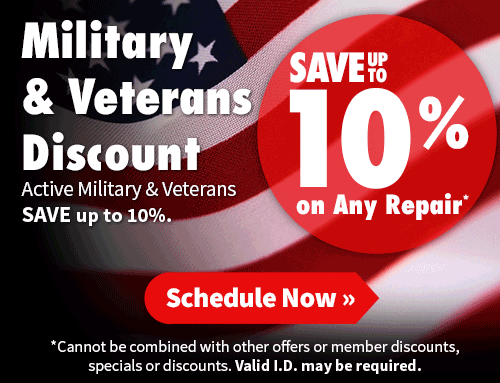 Click here for more financing information or give us a call to schedule your appointment today (800) 444-0551! 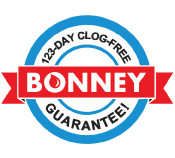 Bonney is a recognized dealer for all brands of heating and air conditioning equipment, so you get the brand that fits your home best. The quality, high-value brandswe offer include, but are not limited to Rheem, Lennox, Bryant, Amana, Trane and Honeywell. Nothing is worse than your furnace breaking down in the peak of winter. While new furnaces are more reliable and energy-efficient, we also offer heating repair and scheduled maintenance to keep your system running at peak efficiency. 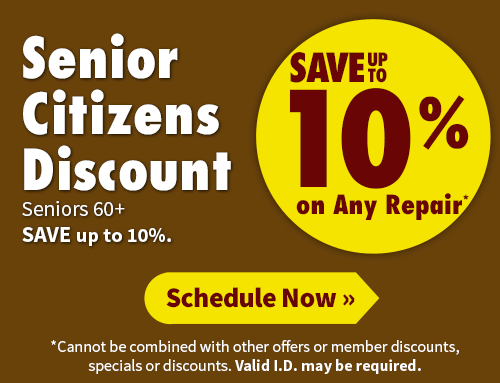 And our industry leading warranties protect your investment, giving you peace of mind . A new furnace can provide you with more comfort than your older model. Variable speed fans provide the right air flow, at the ride speed, for maximum comfort. A new zoning system can provide the right temperature to the right room, at the right time. New thermostats allow the control you need to keep your home at the temperature you want. Portable, wireless controls, internet access and smart phone apps all provide unprecedented comfort options. New furnaces are available in multiple stages, allowing your furnace to work like the transmission in your car. A modulating gas valve can open at exactly the right location only creating the amount of heat you need for your home at that moment; the ultimate in comfort! A new, high-efficiency furnace installed by our HVAC technicians is always more efficient than an old one since it uses only the amount of gas and electricity needed, without waste. Not ready for an upgrade? Simple things can be done to keep your current gas furnace operating at its peak! First, try Bonney’s Automatic Maintenance (BAM) Plan, designed to keep your system running at maximum efficiency. Don’t let your system go too long without the right filter or not changing it as this can clog your blower assembly and motor with dust and dirt causing damage.